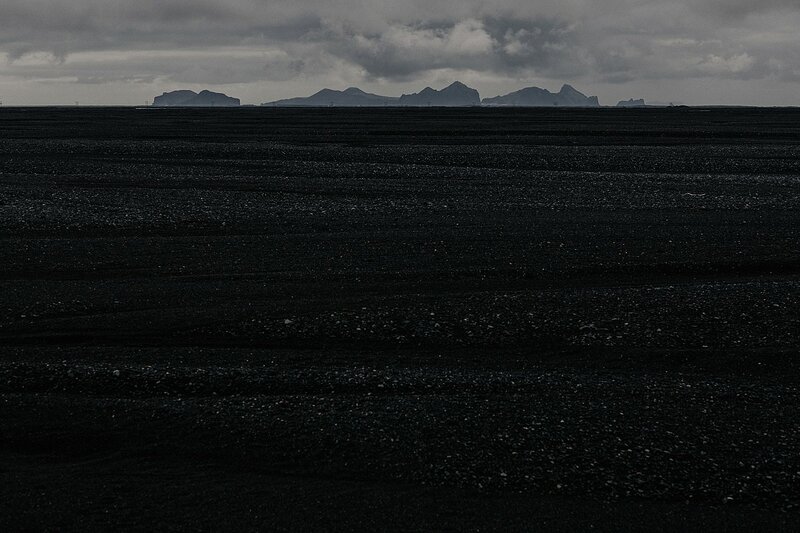 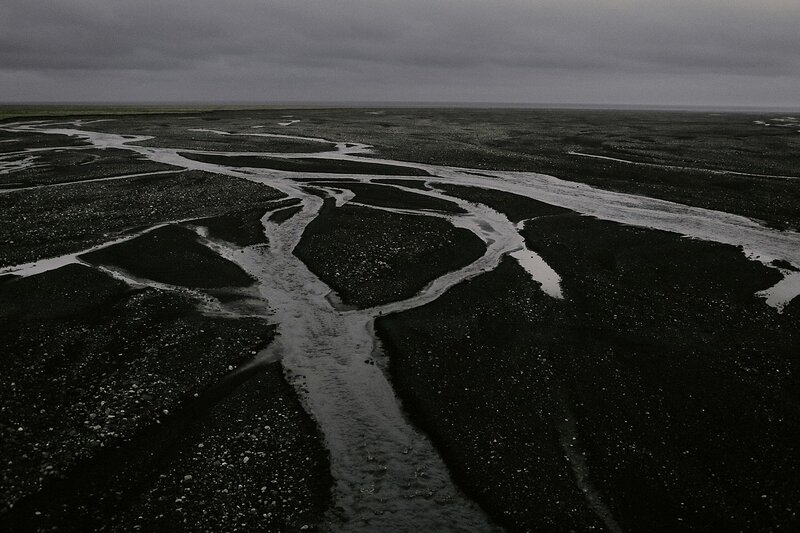 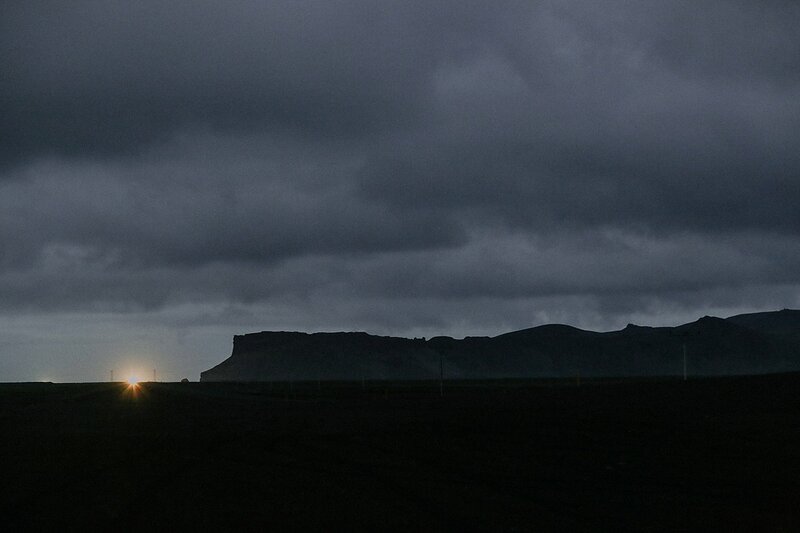 There’s no doubt Iceland has been a hot spot lately for photographers and rightfully so. 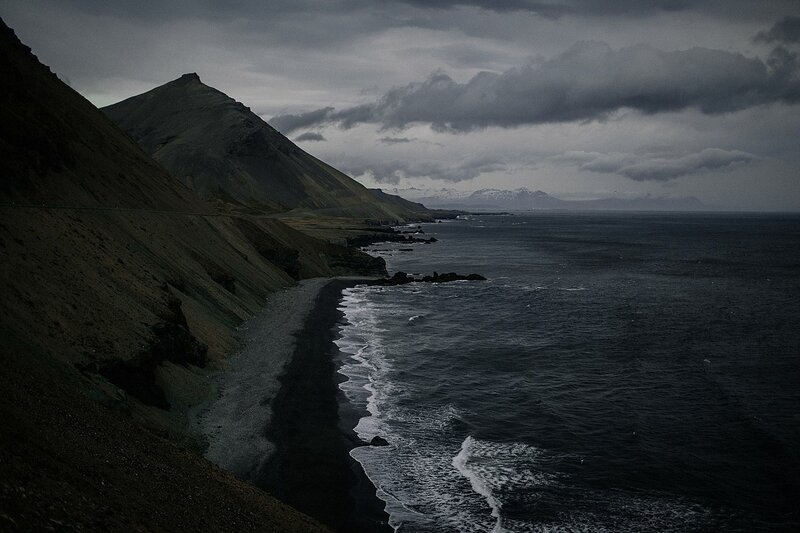 I’ve never been so stunned by the earth’s natural beauty as I was driving through the desolate roads of the South Coast. 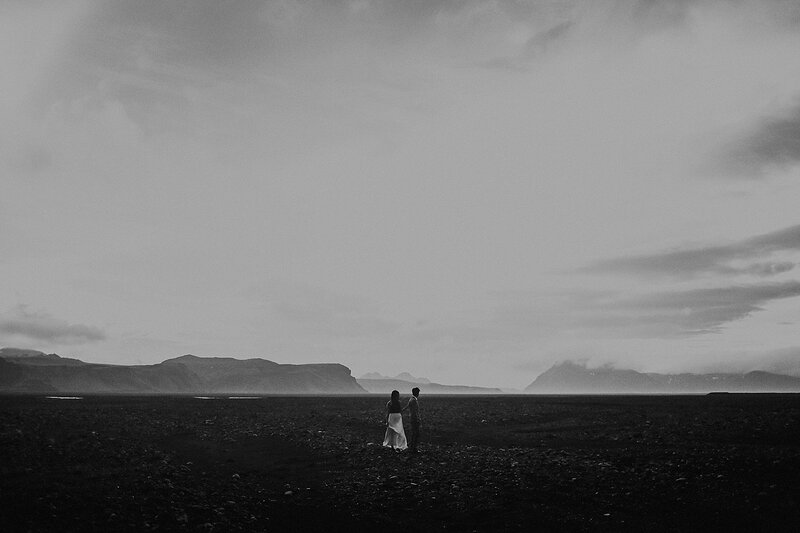 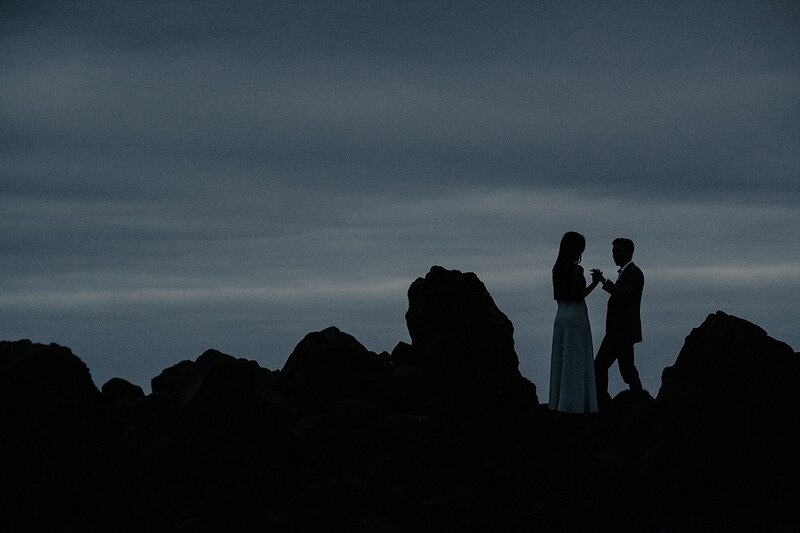 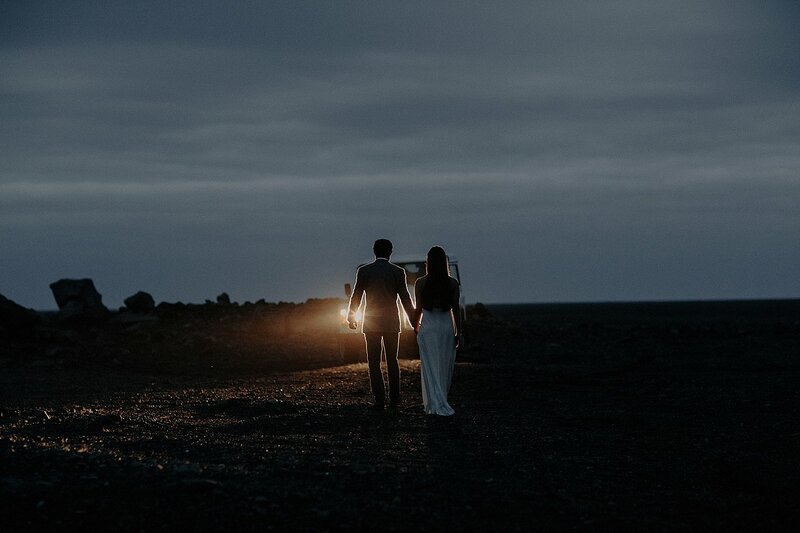 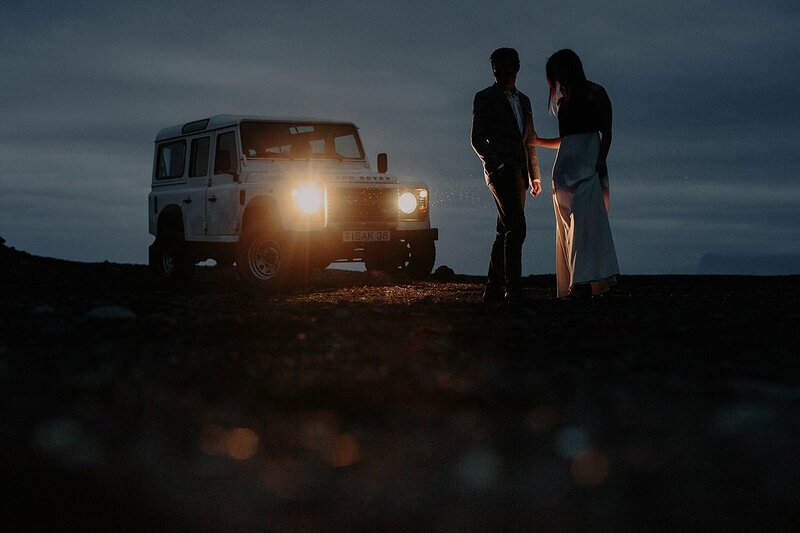 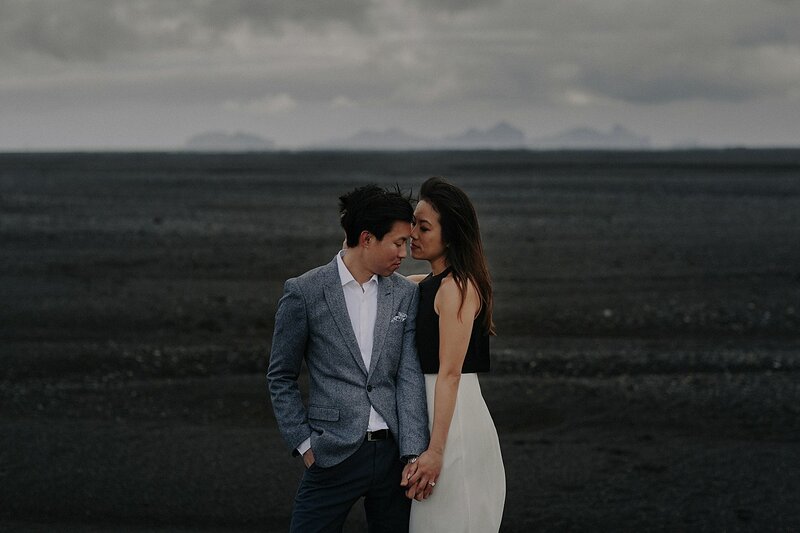 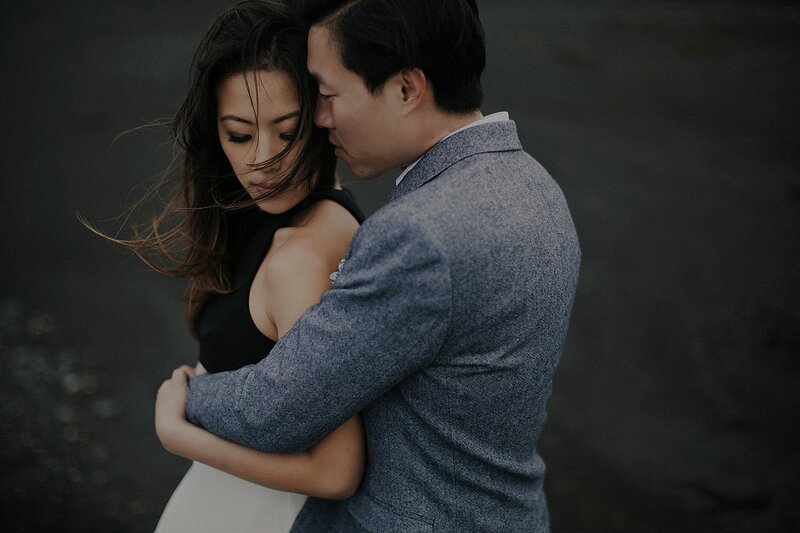 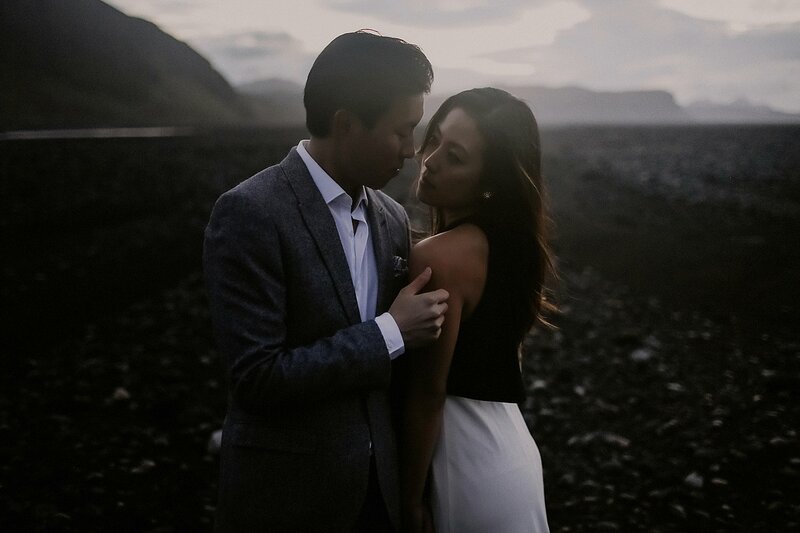 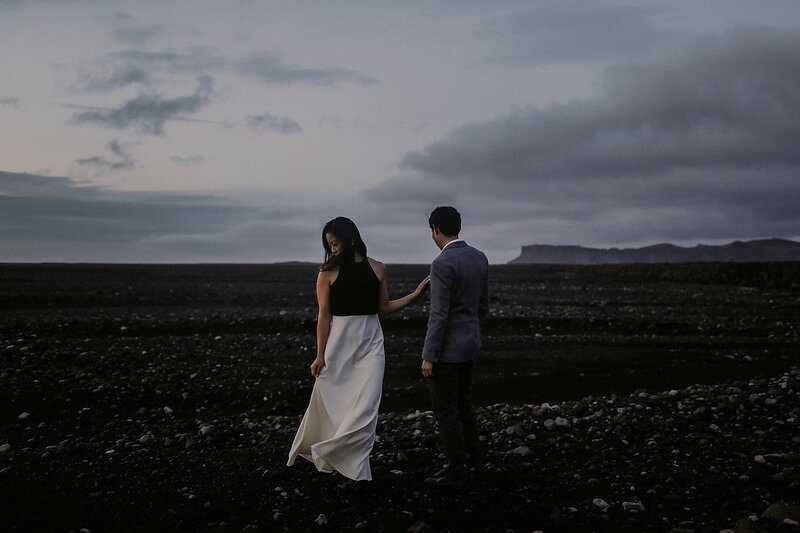 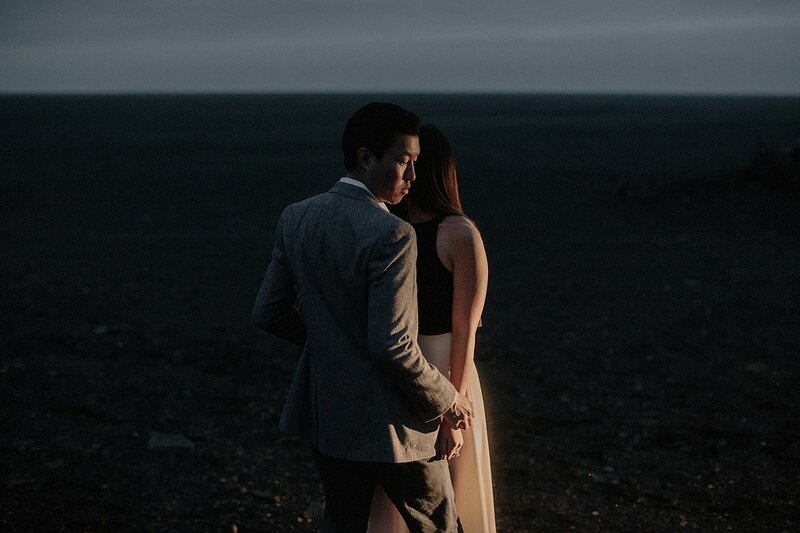 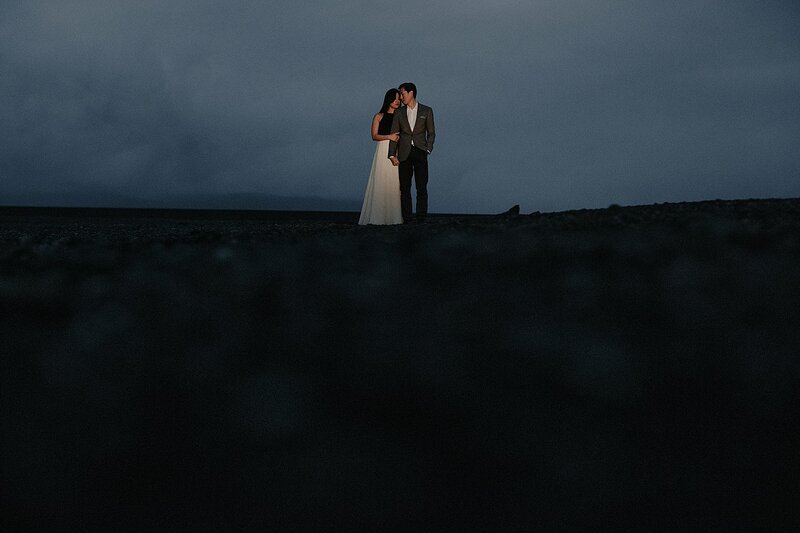 I flew my associates over with me for three days to capture Chrissy & Ryan’s Iceland Pre Wedding and we’ll be releasing pieces of their shoot over the coming months. 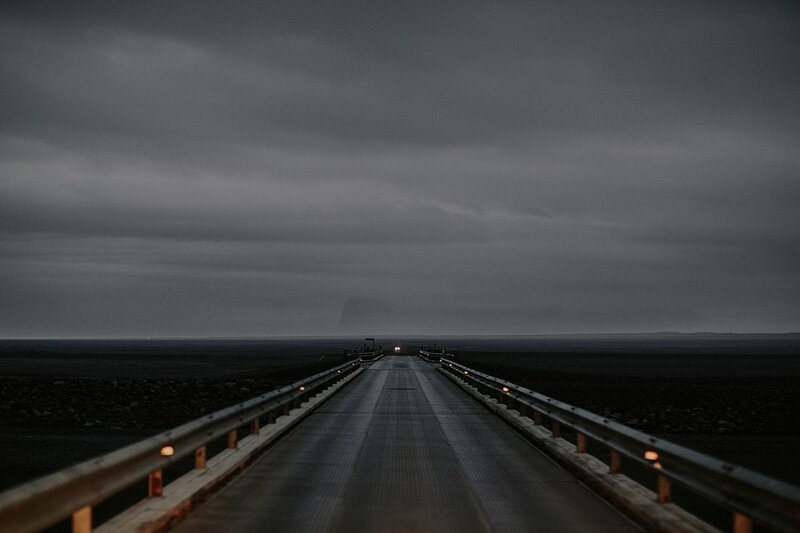 There was a moment while driving that I was filled with inspiration for this small area of the island that looks apocalyptic or almost as if you’re on the moon. 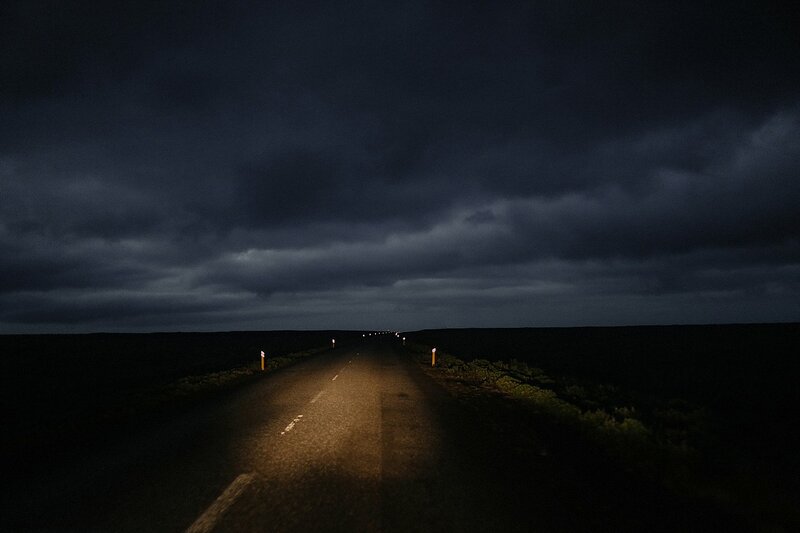 During our drive back to the airport we made a point to stop and see where that inspiration would lead and most of what you see below was captured in the middle of the night utilizing what little light we had. 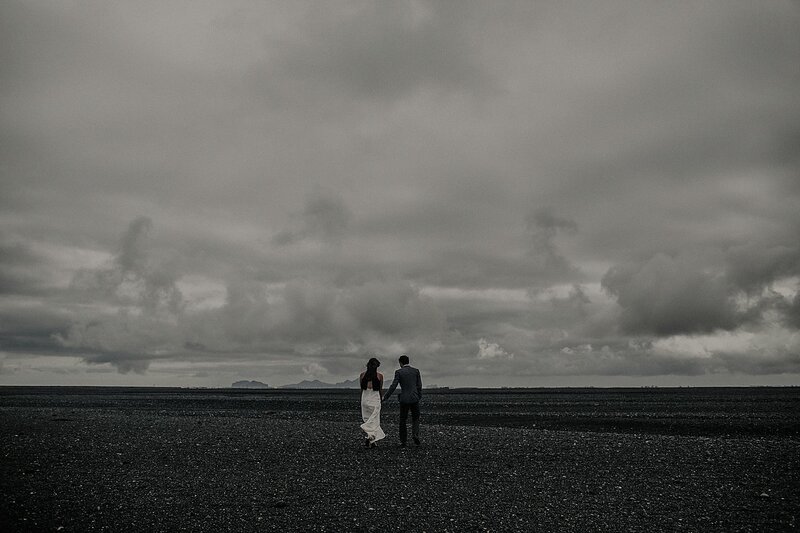 Much more to come in the days ahead but you can see Part II of their Iceland engagement session by clicking here.